Is HL3 right for me? 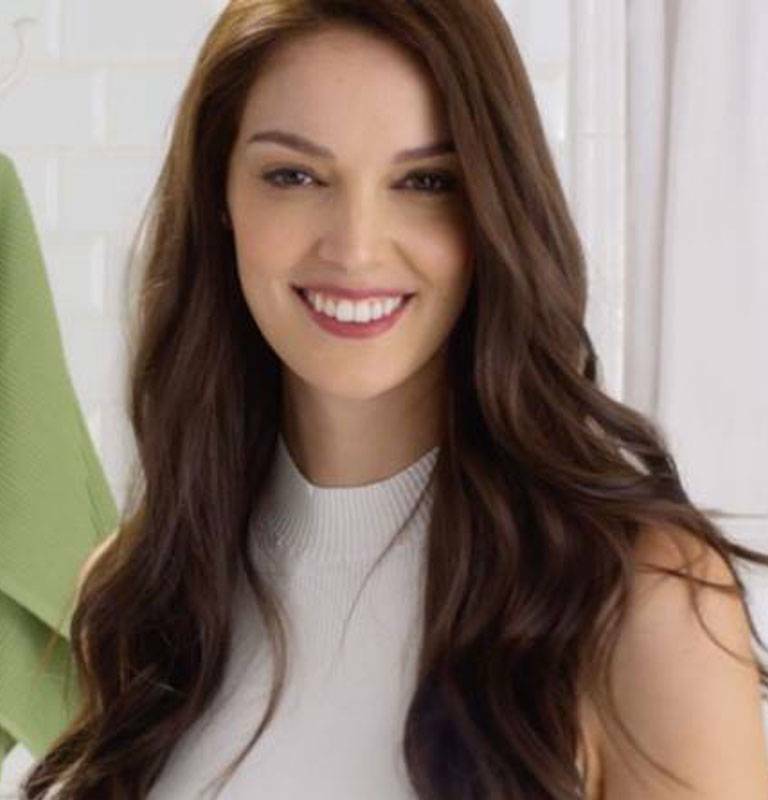 Garnier Nutrisse Ultra Color HL3, "Golden Honey" was specially designed for women with the darkest natural hair who are looking for dramatic lift. 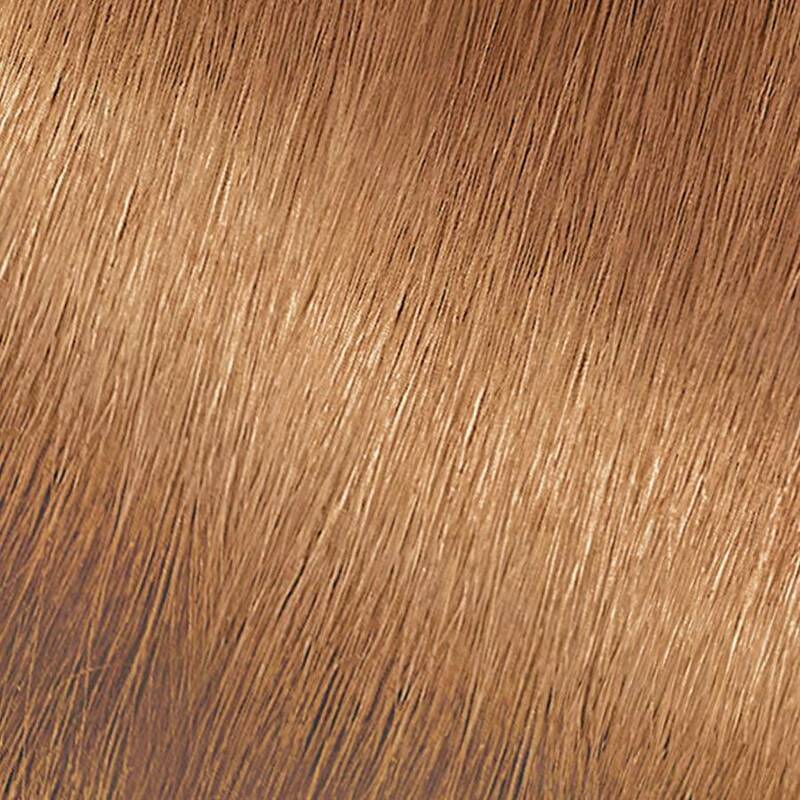 It can lift up to 4 levels without bleach and creates a warm light brown to dark blonde result. The kit also includes a custom applicator tip to help with all-over application or to help you create special effects. HL3 is for you if you begin with dark brown to light brown hair. If your hair is darkest brown or black, HL2 or HL1 might be a better option for you. We do not recommend HL3 for bleached, highlighted, or predominantly gray hair, due to the lifting ability of this shade. Rated 4 out of 5 by Libran56 from My Go-To Haircolir! My natural color is a medium/dark brown. I was using a high lift golden brown of another brand, but the top layer of hair kept fading up to blonde, so I decided to try this and have used it ever since. It does a nice job of lightening the darker hair underneath while blending in the lighter top layer. The result is a natural, sun-kissed effect. BTW, I am of a “certain age” and have a fair amount of gray, and it seems to blend in nicely. This product leaves the hair feeling soft and shiny, not dry and damaged like a cheaper brand I tried once. Very happy with this shade and formula. Rated 5 out of 5 by Amamariee from Love this hair dye but it's so hard to find! I absolutely adore this hair dye. One of the only true dyes that will lighten my extremely dark hair. That said, this product is not bleach and will not pull existing color from your hair- so it is not for those who have previously dyed their hair darker already. I do always keep a bottle of purple conditioner to tone down the brassiness that comes with and lightening of dark hair- but for the price this little box is a superhero that cannot be beat! Rated 2 out of 5 by RRHudgins from Red Possibility Should be Warned I've been letting my hair grow for several months, as I've begun using a extremely high quality haircare line in August and really wanted to see if it was all it claimed ... my roots were about 6 to 7 inches, so I'll say yes ... that being said I decided I didn't want to be a blonde any longer, but the nice soft lighter brown I was when younger. WISH I'D READ THE REVIEWS ... I've never had issues with blonde Nutrisse colors for dark hair ... but OMG ... bright red roots, and the rest is a dull blonde that is awful ... I'm debating doing the HL3 again, or just going back to the blonde, as this is the worst experience I've ever had with Garnier Hair Color which I've been using for about 6 years. Obviously from my pics my haircare is working, as it's only been 3 weeks since we did my color. Rated 5 out of 5 by Sarahlynn from would recommend Color came out beautiful! It's what I expected and wanted, it's great. Rated 3 out of 5 by TaraScarlettO from Lightened DYED hair a little I know this is an off-label use and this is only meant to lighten virgin hair, but I dyed my hair dark brown and it came out black and I wasn't ready for anything as dramatic as bleach or color oops, I just wanted it to actually look dark brown, and this worked. I followed full head instructions, probably left on a little longer than 30 min, and it's a nice dark brown from flat black.